Welcome to the website of Sydney based musician Luke ONeill. Performed a set a blues and jazz tunes with South african singer Trude Aspeling on Sunday afternoon (23/3/14). 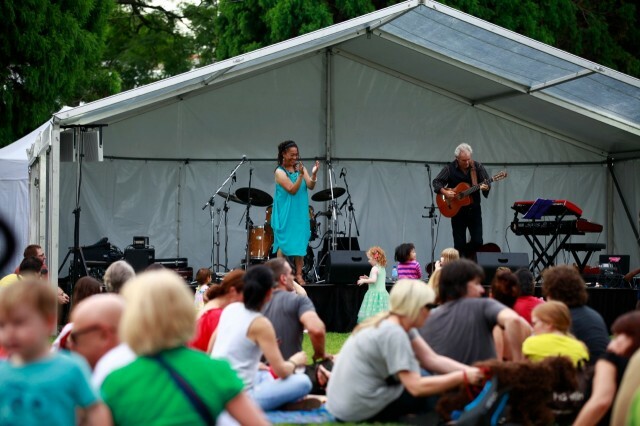 The concert was put on by Leichardt City Council and was held in Lilyfield War Memorial Park. A great community music event. Other acts were Wendy Matthews and her band. 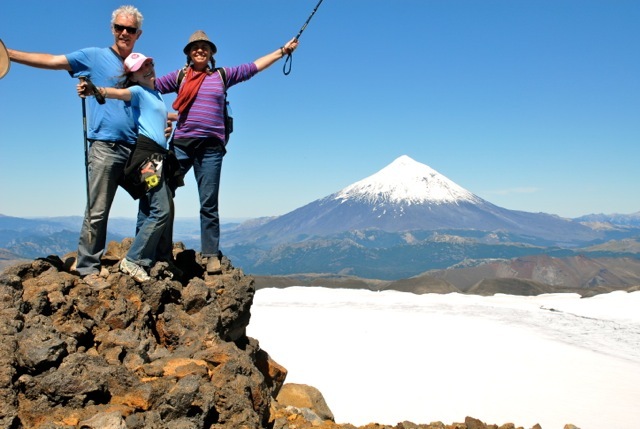 Whilst in Chile we visited the Andean mountains around Pucon, close to the Argentinian border. Here we are with the Volcano el Lanin in the background.